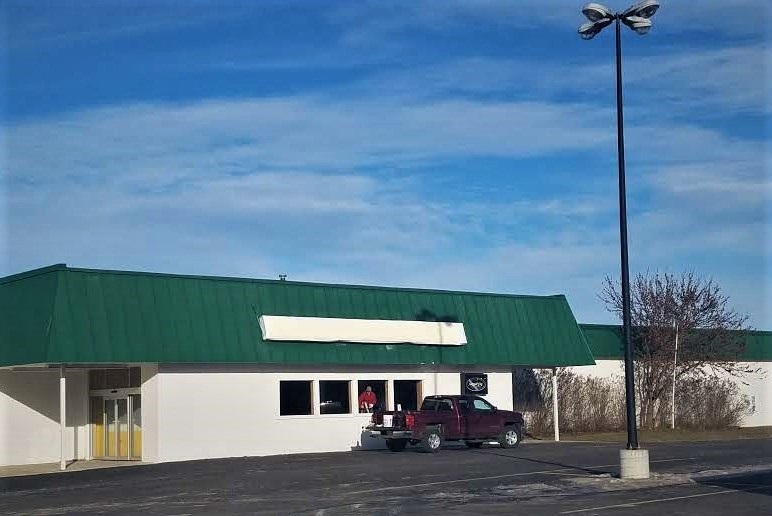 1315 Boyne Avenue Avenue, Boyne City, MI.| MLS# 457171 | Commercial Real Estate in Petoskey, Emmet County MI. Petoskey Homes for Sale, Property Search in Petoskey. For Sale or Lease. Lease for $8000. per month, triple net. or purchase at $1,350,000, 30% down 5% interest, $8000.00 per month. In Boyne City is this 36,450 sq.ft. Butler Built building built as a grocery store. The building is located near Boyne City's Business Park which employs over 900 employees on M-75 the main highway coming into Boyne City. Parking spaces for 140. Owner is a real estate agent in the state of Michigan.. Lease Terms: $8000 Per Month. N. N. N.